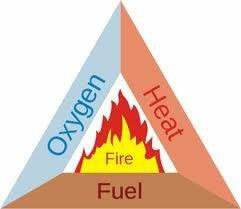 To comply with current fire safety legislation, all employees must receive fire safety training by a competent person. Our professionally run courses are designed to provide this. We ensure your organisation complies with all aspects of the legislation using theoretical and practical training. Candidates receive individually named certification upon completion. The Regulatory Reform (Fire Safety) Order 2006 states that you must appoint a sufficient number of competent people to perform evacuation duties as well as ensuring that the fire safety systems in your premises are fully functioning.